When General Stanley McChrystal took command of the Joint Special Operations Task Force in Iraq in 2003, he quickly realized that conventional military tactics were failing. The allied forces had a huge advantage in numbers, equipment and training - but none of the enemy's speed and flexibility. 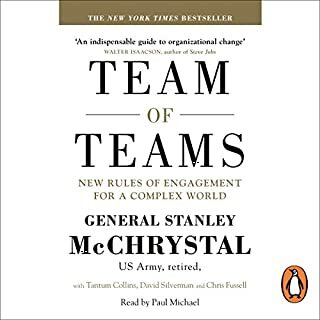 McChrystal and his colleagues discarded a century of conventional wisdom to create a 'team of teams' that combined extremely transparent communication with decentralised decision-making authority. 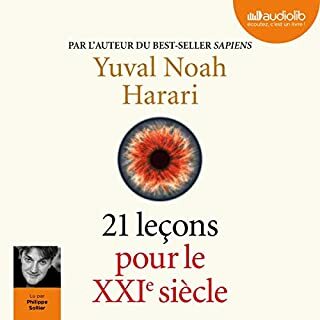 Excellent book, I enjoyed it a lot ! "Leadership should mean giving control rather than taking control and creating leaders rather than forging followers." David Marquet, an experienced Navy officer, was used to giving orders. As newly appointed captain of the USS Santa Fe, a nuclear-powered submarine, he was responsible for more than a hundred sailors, deep in the sea. In this high-stress environment, where there is no margin for error, it was crucial his men did their job and did it well. But the ship was dogged by poor morale, poor performance, and the worst retention in the fleet. Marquet acted like any other captain until, one day, he unknowingly gave an impossible order, and his crew tried to follow it anyway. When he asked why the order wasn’t challenged, the answer was, "Because you told me to." Marquet realized he was leading in a culture of followers, and they were all in danger unless they fundamentally changed the way they did things. That’s when Marquet took matters into his own hands and pushed for leadership at every level. Turn the Ship Around! is the true story of how the Santa Fe skyrocketed from worst to first in the fleet by challenging the U.S. Navy's traditional leader-follower approach. Struggling against his own instincts to take control, he instead achieved the vastly more powerful model of giving control. Before long, each member of Marquet’s crew became a leader and assumed responsibility for everything he did, from clerical tasks to crucial combat decisions. The crew became fully engaged, contributing their full intellectual capacity every day, and the Santa Fe started winning awards and promoting a highly disproportionate number of officers to submarine command. No matter your business or position, you can apply Marquet’s radical guidelines to turn your own ship around. The payoff: a workplace where everyone around you is taking responsibility for their actions, where people are healthier and happier, where everyone is a leader. Not only educational, but entertaining. I definitely think this was time well spent. The audio track needs to be re-edited. The cuts often resulted in repeated words or phrases, indicating that an editor needs to take a listen and re-splice the track. 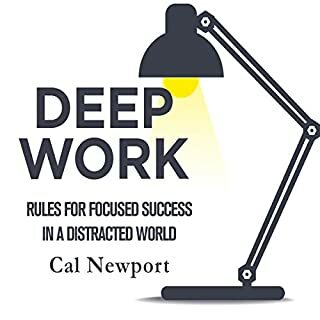 This book demonstrates the potential of unleashing and supporting dedicated, but otherwise normal people to achieve their missions, without unnecessary friction to impede them. I have previously only known of this style of leadership through emancipation in small elite teams and task forces. It is fascinating to learn how well it worked on the scale of an entire submarine crew. Captain Marquet's turn-around story for his crew is quite exemplary. I also recommend The Mission, The Men, and Me; as well as, Team of Teams. They cover much of the same ground from very different angles. When I read this book it felt like it was my psychic biography. I wasn't a nuclear submarine captain, but I did train Iraqi soldiers in Iraq with similar results from similar techniques and thought processes about what people are capable of with the right leadership. 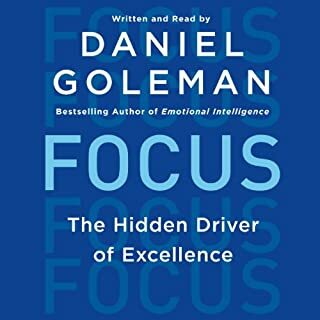 If you want to achieve more, because your people achieve more, this is the book for you. But it does seem like a bit of a conundrum, that if you apply what David teaches, that you likely become a leader that others want to follow, even though this isn't the intent of his Leader-Leader, leaders-at-every level model. Though, if you continue grow and develop the people under and around you, this will only be a temporary plateau as they continue to grow into their full fullness and potential as leaders in their own right. 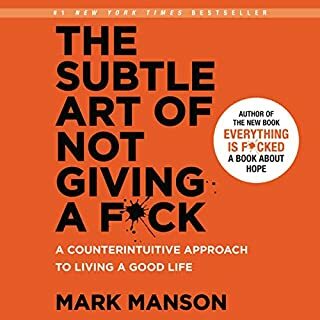 This book means so much to me, and is such a nice alternative to the all too common and sub-optimizing command and control, that I share it with almost everyone I know. I highly recommend this book to managers (especially those in the Department of Defense); however, having paragraphs repeated sometimes was annoying. The audio production could definitely be improved. The author made up for any shortcomings he had as a reader by being totally engaged with the text. Great business story about a real fundamental cultural change aboard a submarine. The story takes the reader through the change - for which nobody, least the commander, is prepared. A dilemma? Of course, so that is why the book stays so interesting to the end. True story. Scary though that the original Navy-culture was so .... 1950's-like (to me). Good narration, fu read. Awesome if you are into organizational change and any liking with submarines or ships in general. There are many leadership books that have lots of great quotations, thoughts and intellectually rich thoughts with a few examples. This book is different. It is told as a story. 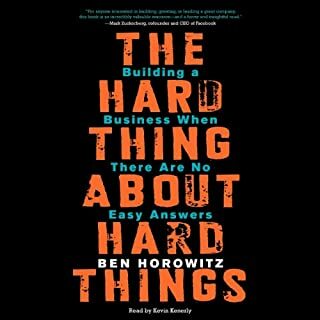 A real world-story that illustrates the challenges, the tension between the old and the new ways of doing things, the risks, the necessary managing up , and the results of 'leader-leader' leadership style. It is a fun book to read, full of practical knowledge. Almost like a real-world fable. If you manage teams or if you aspire to be a great leader, this is the book you should get first. It has the power of changing an entire organization. Woven into the engaging story are pearls of leadership wisdom. The listener does not have to recall isolated ideas but is shown how to accomplish the demonstrated leadership objectives. 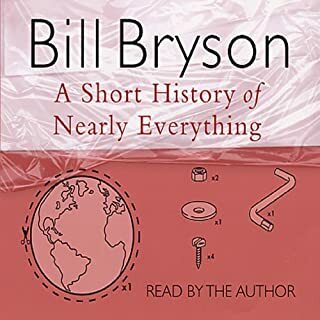 Delivery by the narrator is perfect. If you could sum up Turn the Ship Around! in three words, what would they be? 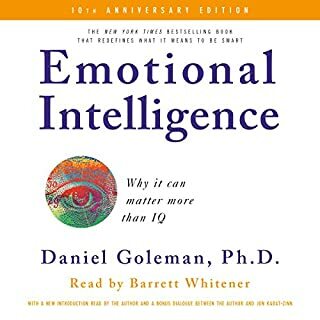 I am considering making this required reading for everyone in my organization. This book along with a handful of others have served as a "rudder" for our management style. Getting the whole team to invest in the Leader, leader model is the real challenge. I believe, as Marquet suggests, that if we accomplish this in our firm, the sky is the limit. 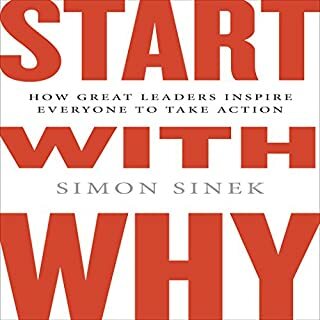 What made this book special to me is that it was read by the author who has great passion for the leadership methods implemented on USS Santa Fe. I highly recommend this book. I cannot begin to state how much I believe this book should be utilized in every organization. It will become a staple in every aspect of what I do in the Navy leader. Welchen drei Worte würden für Sie Turn the Ship Around! treffend charakterisieren? 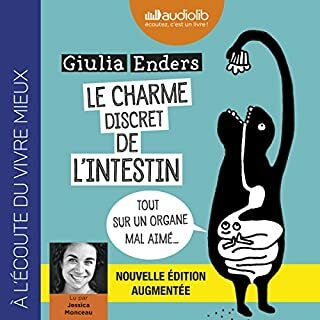 Das Buch ist für alle interessant, die sich mit Führung und Führungskultur beschäftigen. Es bietet neue Blickwinkel auf das Thema. One of the best books about modern leadership! 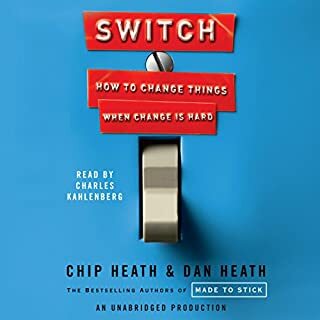 This book is probably one of the best books about leadership, organizational development and so-called empowerment I've ever read / listened to. 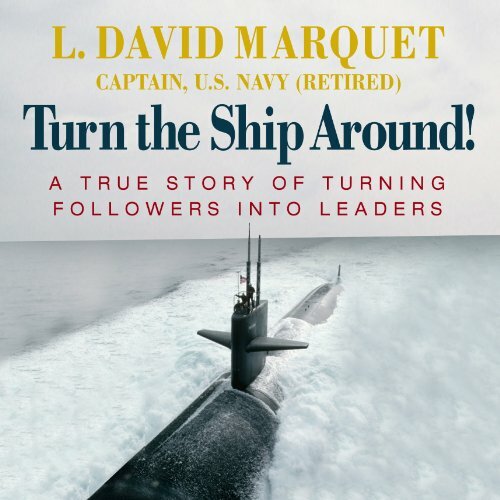 David Maquet tells his true story about changing a nuclear submarine into one of the most empowered systems in this world. Marquet provides the reader with very powerful questions after each chapter. This book is not just for reading, it will change your life. This book is a must read for everyone who calls themselves leaders, bosses, CEO or any leading position. 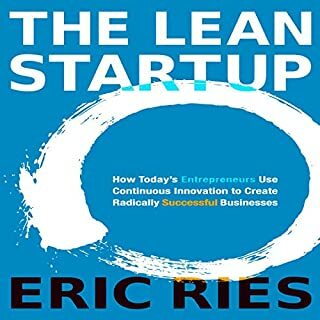 I would put this book at the same rank as Laloux's Reinventing Organizations.